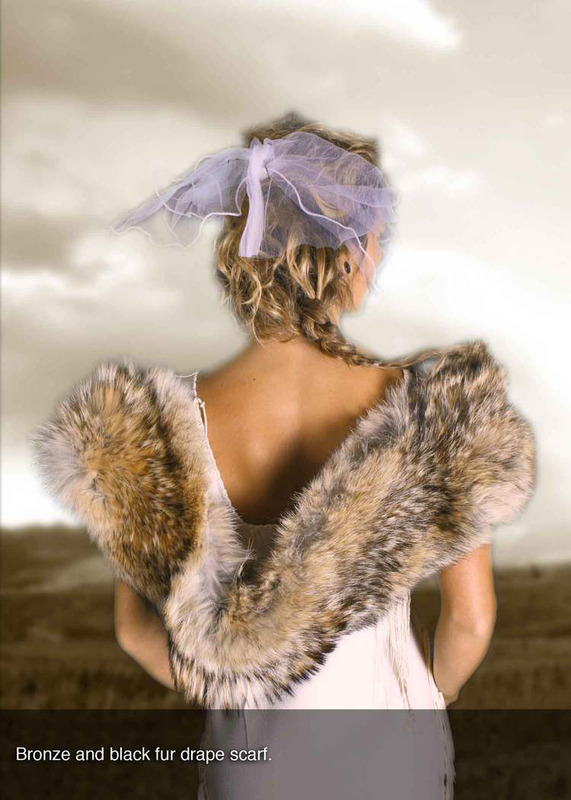 Coyote Couture Colorado’s exquisite furs are an elegantly simple fashion statement. 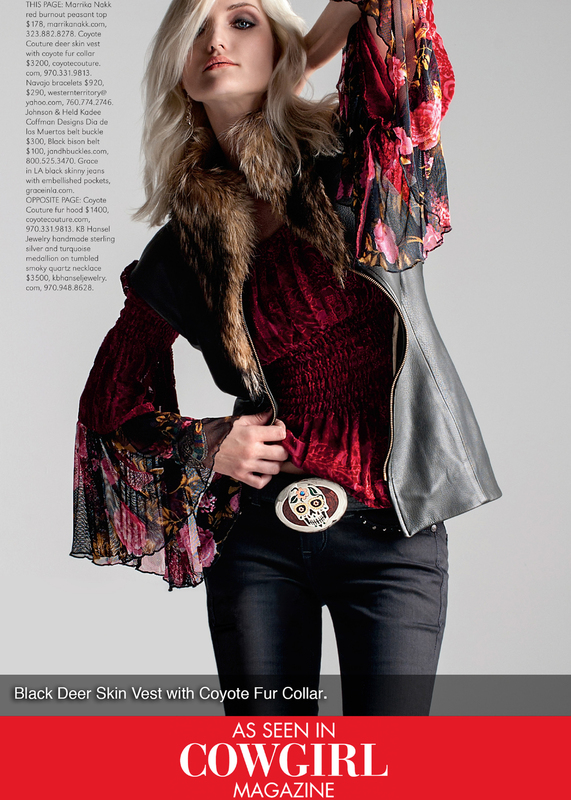 Coyote Couture Colorado features the most exquisite furs of the Rocky Mountain Coyote. Fur fashion that is elegantly simple, the Coyote fur stoles are dramatic and feature an array of colors….. a fashion statement that is truly one of a kind. The couture fashion styles feature wraps, stoles and scarves and are limited only by the imagination. Click here to contact Gail Orrick. Copyright © 2012 Coyote Couture.